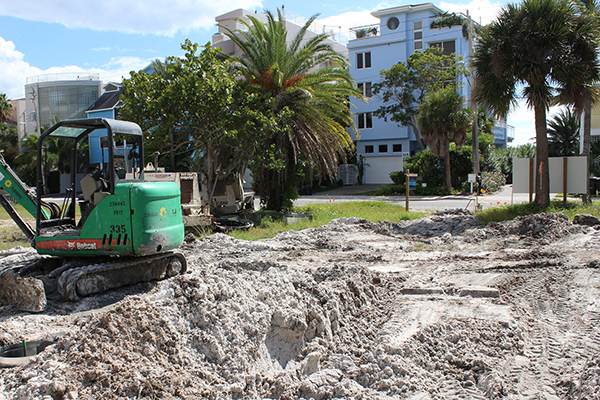 Gerdes Construction, Inc. serves the Construction needs of clients throughout Florida’s west coast. 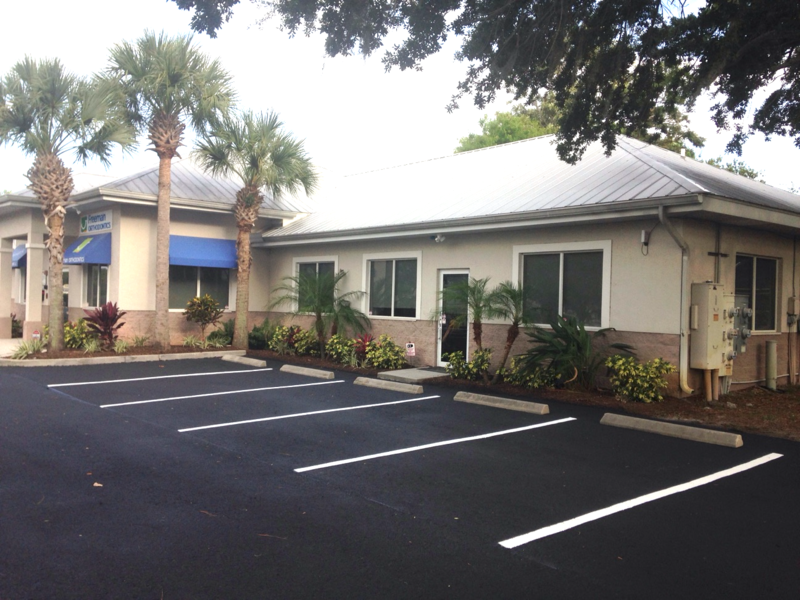 Our experience includes Healthcare Markets – Medical/Dental Office Construction, Custom Residential, and Commercial – Financial, Corporate and Retail critical facilities. Our steady growth is the result of our commitment to high quality and high value construction projects and unparalleled service and repeat business. 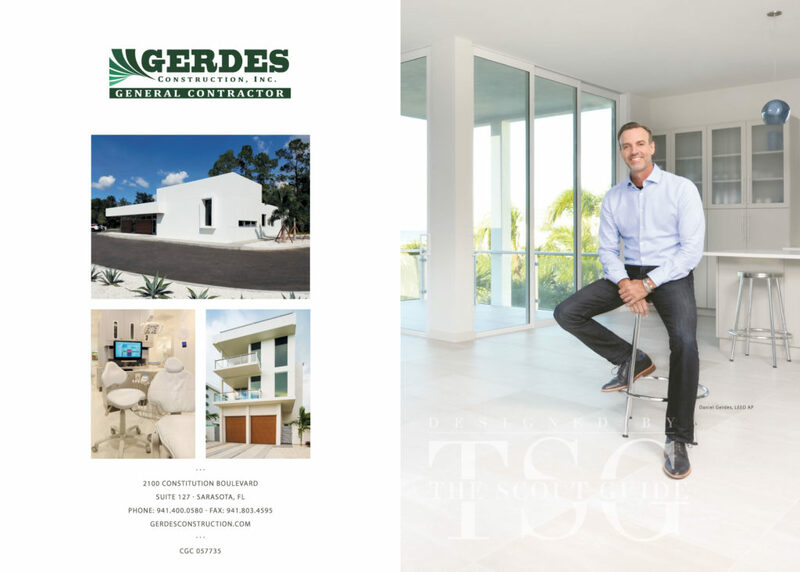 With a major focus on our green construction capabilities, our team approach from Pre-Construction Planning and Consulting to Construction / Project Management to Post-Construction Assistance has made Gerdes Construction, Inc. a leading Florida Contractor. This entry was posted in Uncategorized on January 16, 2018 by danblog2015. 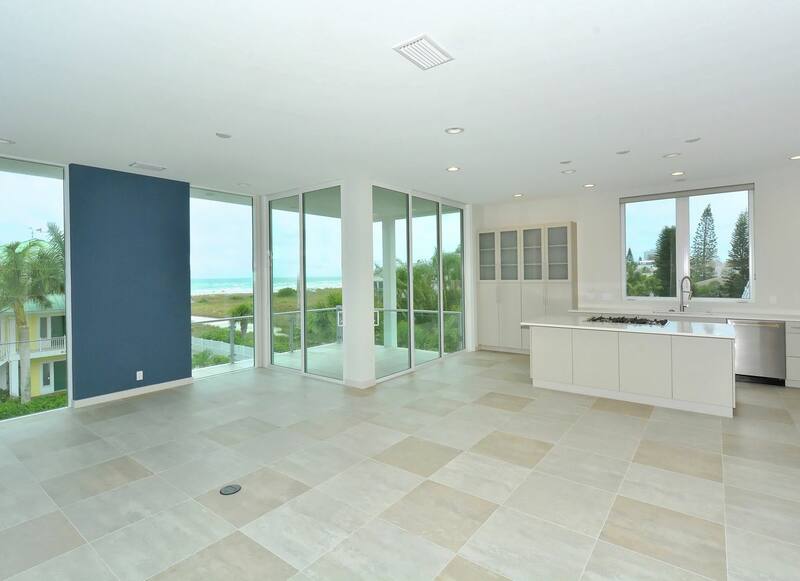 Newly Constructed Modern / Contemporary – Siesta Key Beach Residence; a must see, rare new construction on Siesta Key, much sought after modern / contemporary design, 4 bedrooms – 4 bathrooms – 2 1/2 baths, this new home / location has it all; floor to ceiling glass highlighting both Gulf of Mexico – Siesta Beach views, quartz counters, new high end appliances, gas cooktop, en-suite bedrooms throughout, walk-in closets, separate bonus room with many potential uses, heated private pool, close to Siesta Beach access, elevator, extra parking, close to Siesta Village, incredible rooftop deck with outdoor kitchen, must see this outdoor deck to understand the rare beauty of this living / entertaining space. This entry was posted in Uncategorized on June 1, 2017 by danblog2015. Less than 2 weeks from completion!!! 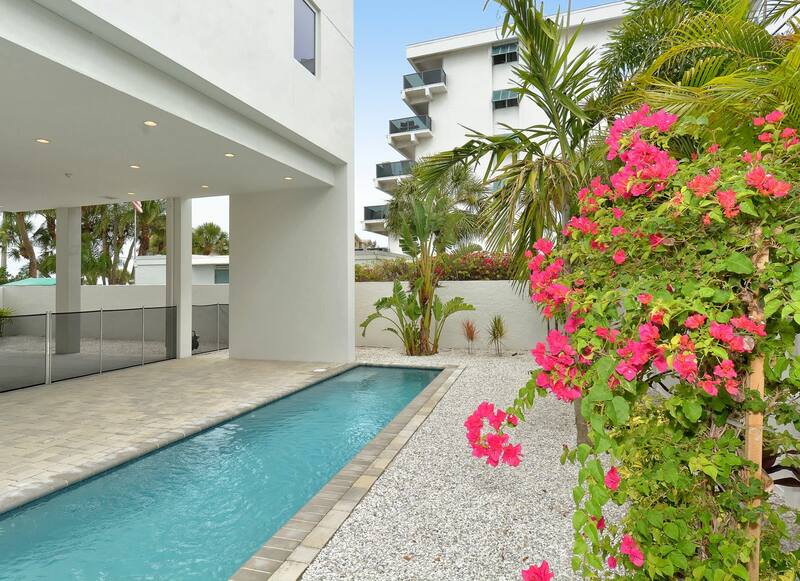 Beach views from every floor and breathtaking views of the Public Beach, The Gulf and Downtown Sarasota from the 900SF Rooftop Summer Kitchen and Deck. With 4 Bedrooms/Bathroom Suites and 2 Half Baths there is plenty of room in this 3100 SF home. The home is offered at $2,999,900. Appointments are available upon requests. Less than 2 weeks from completion!!! 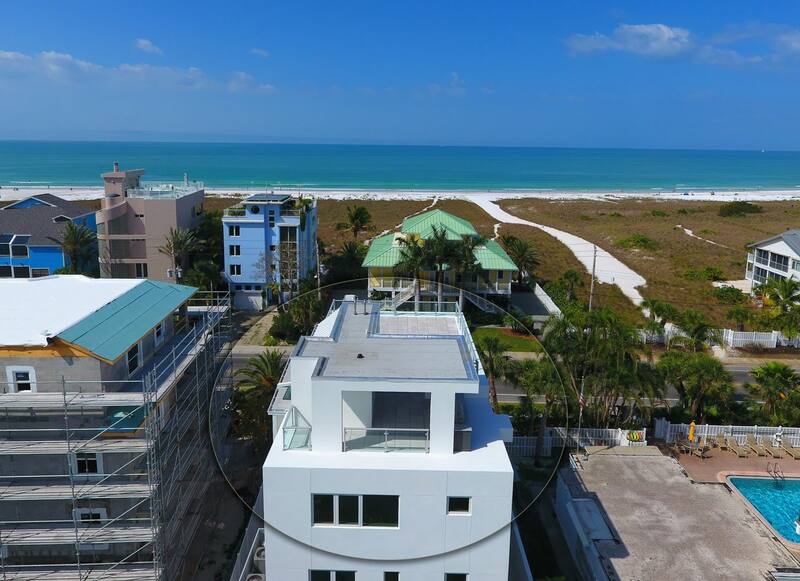 Beach views from every floor and breathtaking views of the Public Beach, The Gulf and Downtown Sarasota from the 900SF Rooftop Summer Kitchen and Deck. 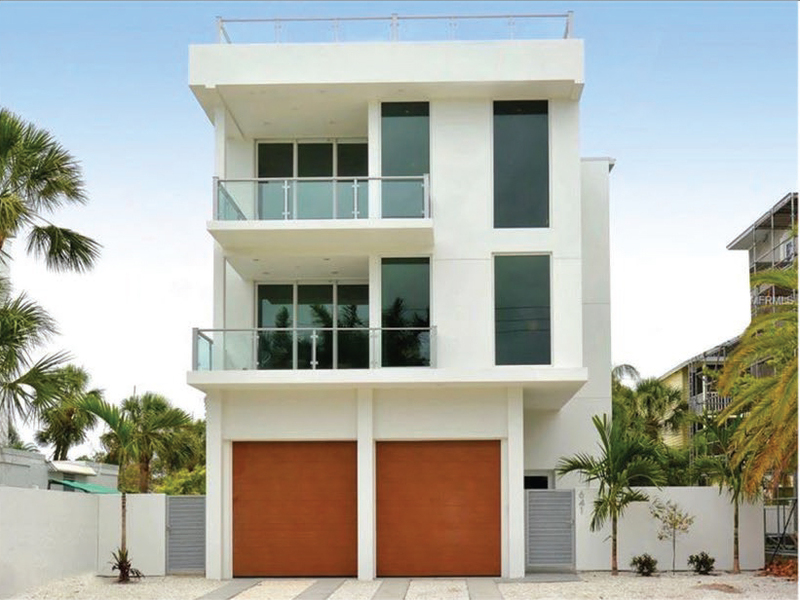 With 4 Bedrooms Bathroom Suites and 2 Half Baths there is plenty of room in this 3100 SF home. The home is offered at $2,999,900. Appointments are available upon requests. This entry was posted in Uncategorized on March 28, 2017 by danblog2015. This entry was posted in Uncategorized on January 20, 2017 by danblog2015. Lakewood Ranch, Fort Myers, Naples and other markets. 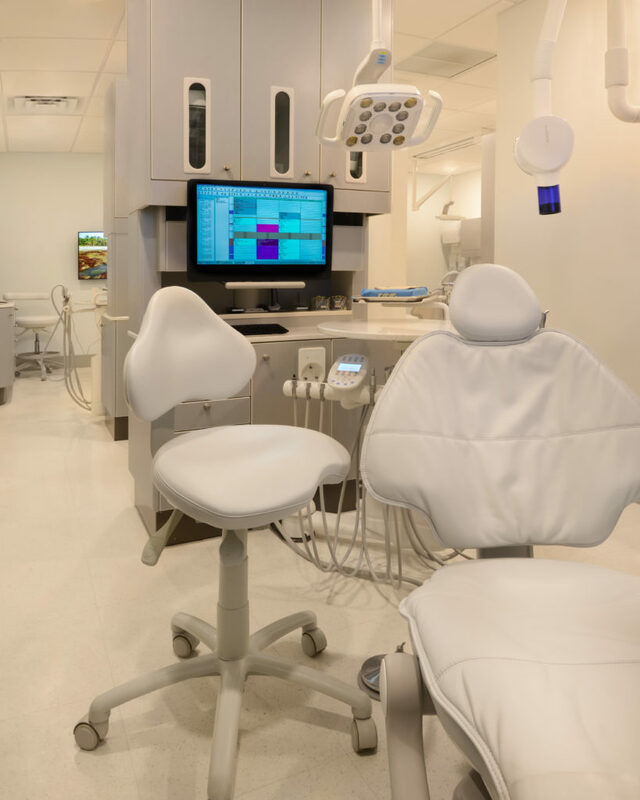 Whether your dental or medical office project involves new construction or remodeling an existing building, Gerdes Construction will help you achieve the functional, effective design and strong visual appeal you need in order to keep your patients comfortable and your office operating at peak efficiency. 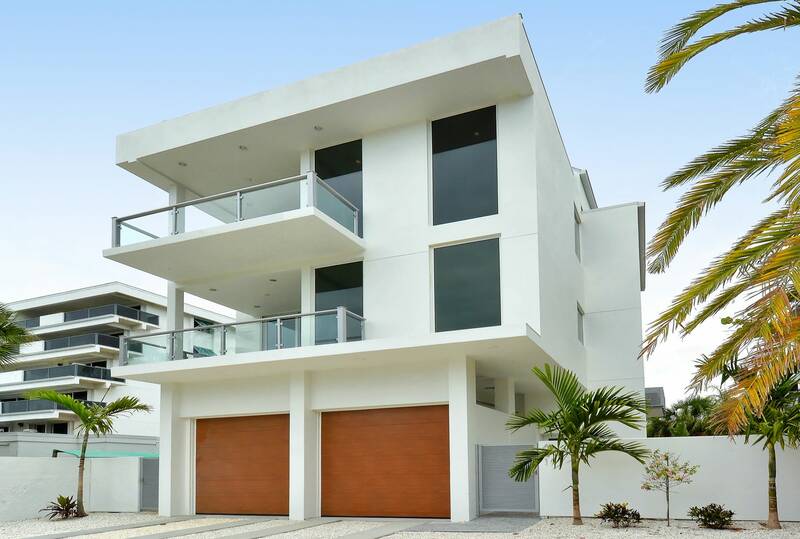 Best of all, we will make sure your project is completed on time, on budget and with the superior level of professional service and quality craftsmanship you deserve. Free initial consultation to determine your goals and needs. 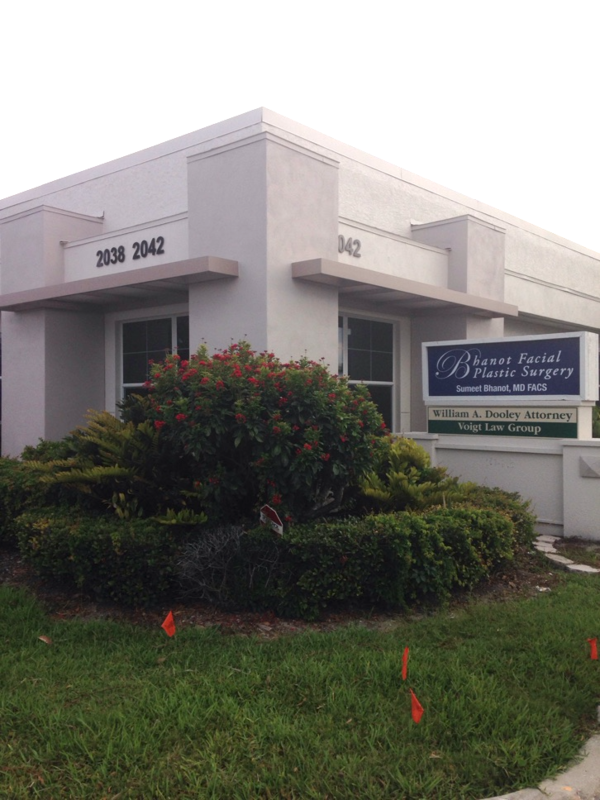 Opportunities for after-hours meetings to accommodate your busy schedule and practice hours. 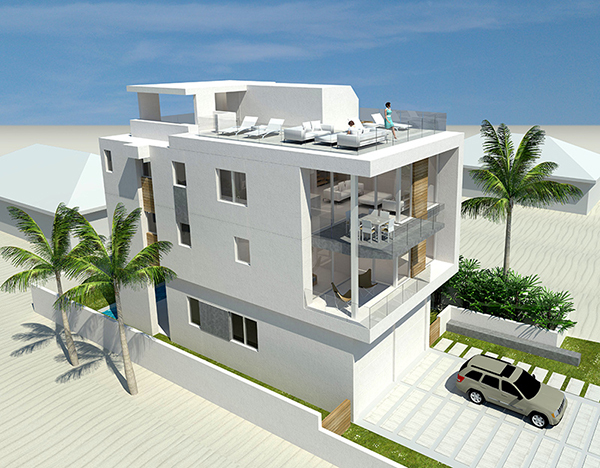 Assistance with selecting an architect, or we will work with your architect of choice. Recommendations for construction materials, fixtures, signage and other quality design elements for your project. Value engineering to make sure you receive the highest quality products and services at the best cost. Careful monitoring and supervision of all construction activities to ensure quality and safety. Regular communications and meetings to keep you abreast of progress. Scheduling of all compliance inspections. This entry was posted in Uncategorized on November 9, 2016 by danblog2015.